Day#97 / 365 Daily Tips. Now that my goal series is complete I will share some social media tips and then I’ll probably start up a new series. One of my connections on Twitter suggested I do some posts sharing how my experiences at the Food Bank have impacted my business or visa versa, and I think I could write many articles about this topic. 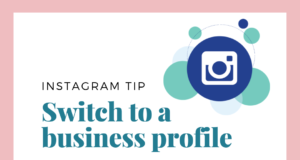 So anyways for today my friends I’m sharing a very simple but effective tip that will help you grow your followers on your Facebook Business Page. 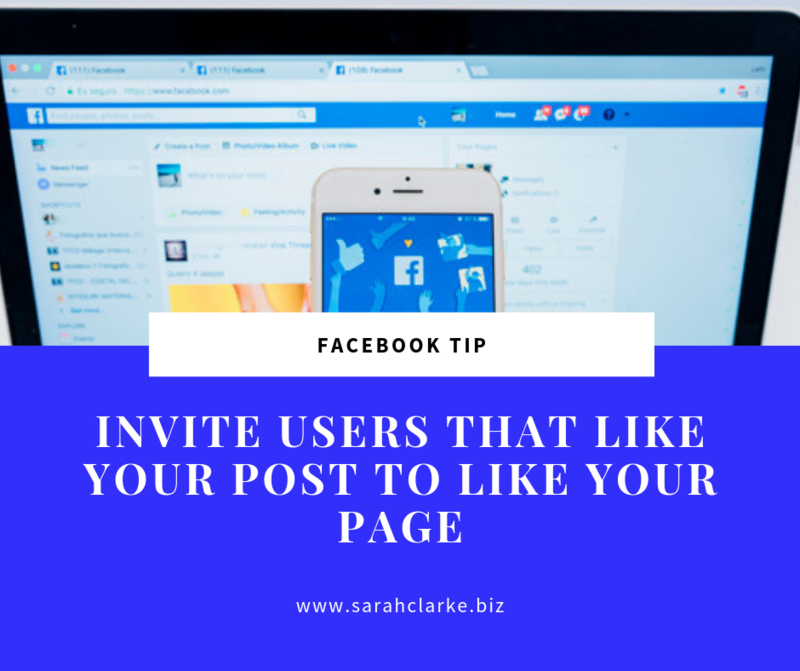 When someone likes one of the posts on your Facebook Page, Facebook has a little tool that will allow you to invite each of those users to Like your Page. It’s a quick way to grow your page followers.